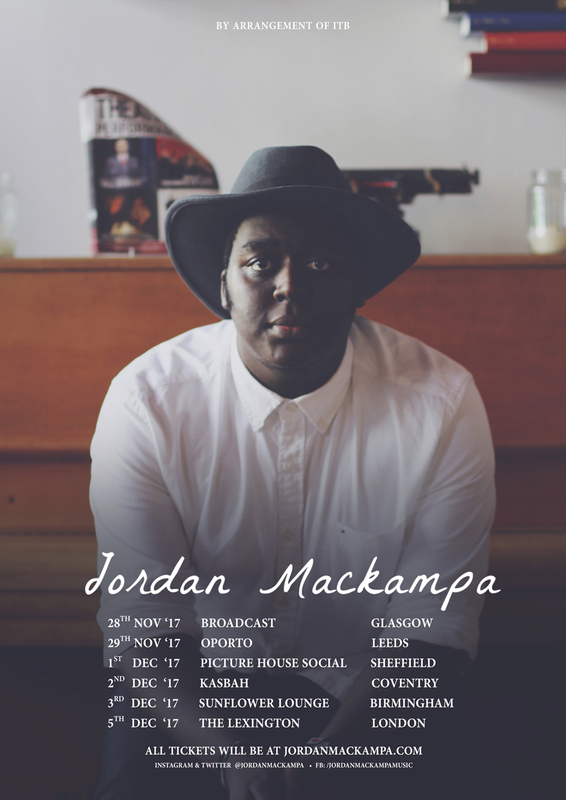 The acclaimed, soulful, acoustic singer-songwriter, Jordan Mackampa will be playing a stunning live set at The Lexington, London on Tuesday 05 December. The artist recently released ‘Give Into The Dark’ the first track taken from his forthcoming live EP ‘Live From the Grand Cru’, set for release Spring 2018. Give Into The Dark’ is a confession of sorts, but with less religious attachment. I’m saying that the “real world” feels less like a dream come true and more of a nightmare. So by giving into the dark, I escape to a place where I’m at peace, giving me the chance to runaway from the war I’m fighting; even if it’s only for a moment or two. ‘Give Into the Dark’ was written with Olly & Gayle (Turin Brakes) in Olly’s kitchen last year, during that brief “heatwave”! In the demo, you hear children playing in the background. We thought there was something sweet about the innocence of that; so tried to emulate that vibe, by keeping it quite sparse and honest. 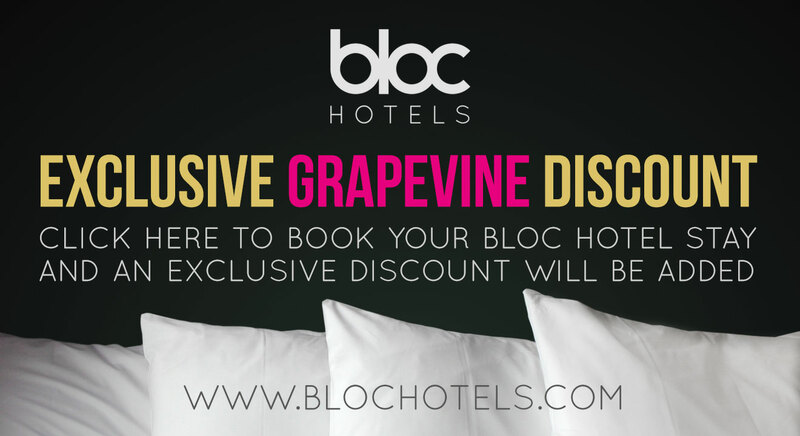 Live From The Grand Cru’, follows the release of two previous EP’s. ‘Physic’ EP, (rel 2016) and ‘Tales From The Broken’ (rel early 2017). Both EP’s received critical acclaim from NME, The 405, LOBF, Clash, Indie Shuffle, Wonderland and Hillydilly. Jordan has strong support on Spotify, both EP’s have collectively amassed over 4m streams. 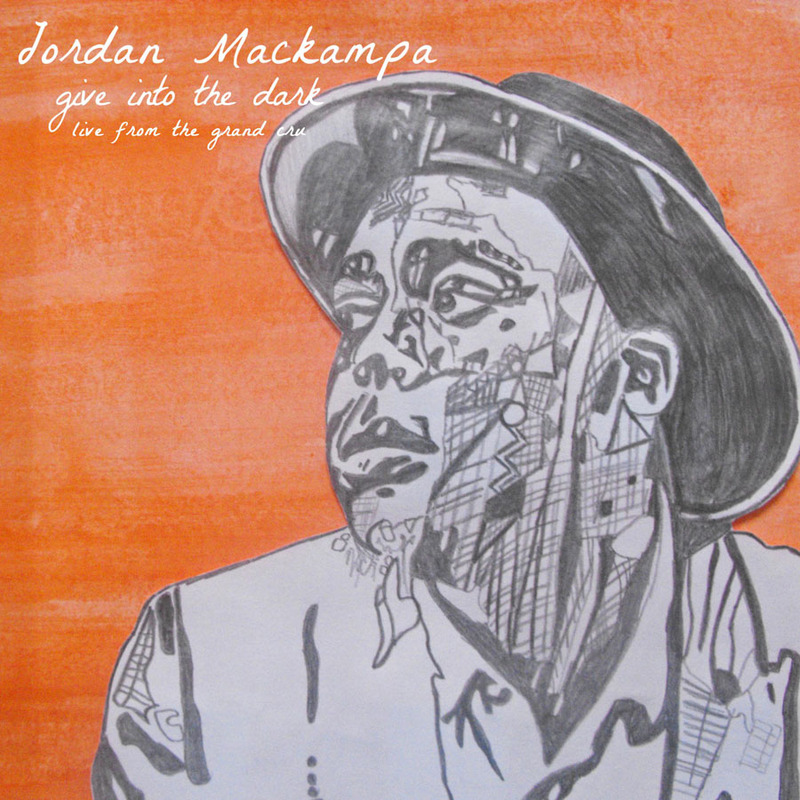 Songwriter Jordan Mackampa is often described as a troubadour, an artist with timeless soul and lyrics drenched in heart felt empathy. As a man who has born in Kinshasa, grew up in London and became an artist in Coventry, Jordan’s music is swimming in the sounds and stories of the cities he’s inhabited over the years.